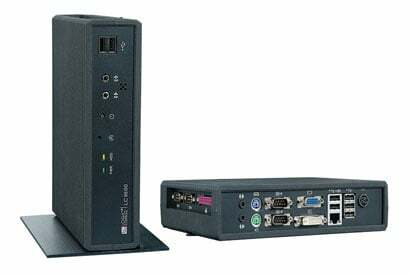 The Logic-Controls LC8600 Series provides unparalleled reliability by being a fanless and ventless unit. It is an ideal computer for use in harsh environments with high levels of dust or oil or when fan noise is not desirable. For enhanced reliability, all of the computer components and connectors reside on one PC board. The LC8600 Series's single board computer limits the number of internal cables, a common source of loose connections and failures. A true no-moving-part operation is provided when compact flash is used for mass storage or boot-from-network configurations are employed. The Logic Controls LC8600-F1070-0 is also known as LogicControls	LOG-LC8600F10700	or LC8600F10700	.